Hello all, you can now find Harmonizing Therapies on Facebook , featuring blog posts, seasonal offers and all things which inspire me and make me smile! Here are some of my recent instagram photos, sharing my love of all things aromatic, floral and foodie. Enjoy! Hi everyone, my new look business cards… so pleased! Loving this aquamarine colour, or should I say Pantone colour… Spearmint. Fresh and calming with a simplistic and minimal design. 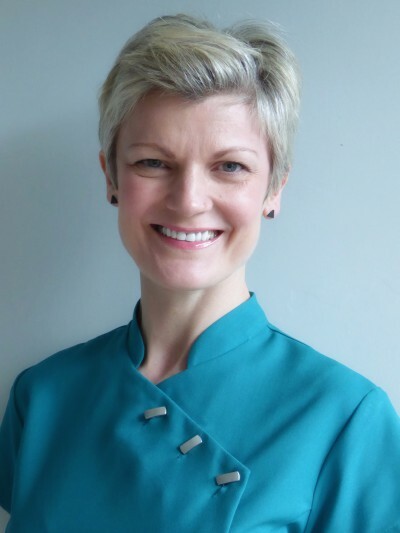 If you would like to find out more about me as a Holistic Wellbeing and Massage Therapist and which treatments I offer, then check here at Harmonizing Therapies.